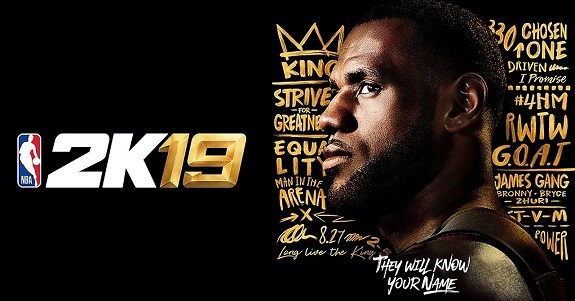 Last year, the NBA 2K series finally made its comeback on a Nintendo platforms after many years of absence. 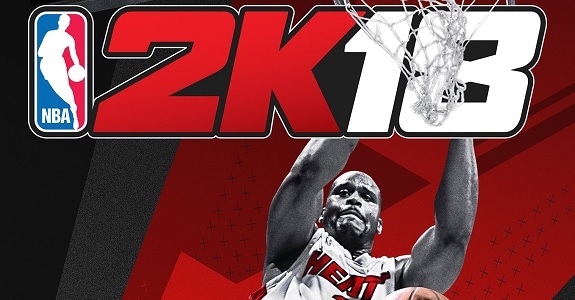 And today, Take-Two announced that it would be back on Nintendo Switch this year, with NBA 2K19 releasing in September! 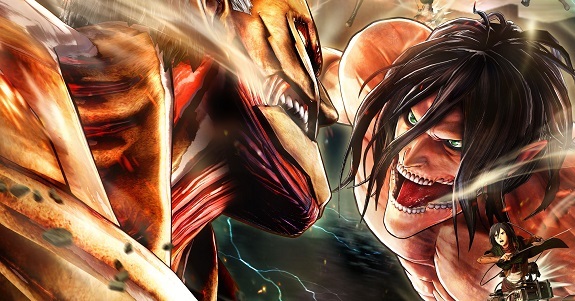 Today’s Daily Briefs: latest pictures and videos for Attack on Titan 2, latest trailer for Valkyria Chronicles 4, western release announced for One Piece: Pirate Warriors 3 Deluxe Edition, trailer for Usotsuki Hime to Moumoku Ouji, latest videos for Gal Gun 2, latest pictures for SD Gundam G Generation Genesis, release date and boxarts for Tennis World Tour, screenshot feature disabled in NBA 2K18 and WWE 2K18, video clip for R.B.I. Baseball 18, livestream recoding for Anata no Shikihime Kyouikutan, extended trailer for Azure Stiker Gunvolt: Striker Pack, and latest Tool Assisted Speedrun video! 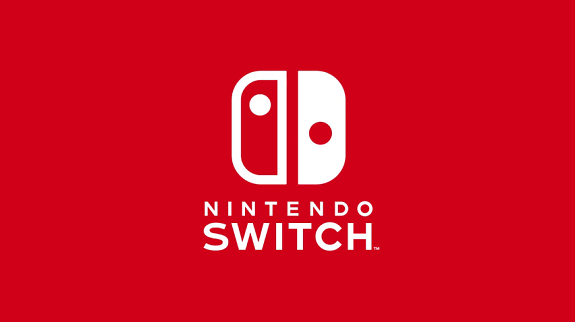 During recent investor meetings, Square-Enix, Bandai-Namco, Marvelous and other publishers talked about the Nintendo Switch, and more precisely the performance of games they’ve released on the platform, and upcoming projects. Here’s the Media Create (and Famitsu) sales for Week 42, 2017. A pretty slow week on Nintendo platforms, with just NBA 2K18 on Nintendo Switch. 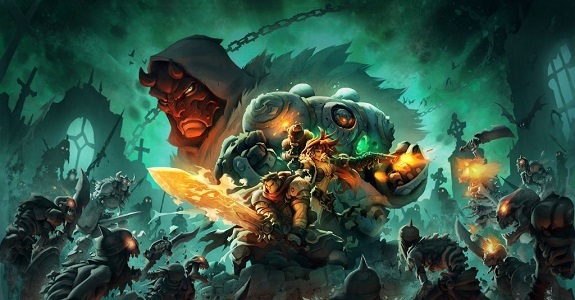 Today’s Daily Briefs: latest character trailer for Battle Chasers: Nightwar, trailer for Creeping Terror, latest video clip for Nine Parchments, launch trailers for NBA 2K18 and Elliot Quest, DLC for Story of Seasons: Trio of Towns almost ready for release, some more screenshots for WWE 2K18, Japanese launch trailer for LEGO Ninjago Movie Video Game, release date for Touhou Kobuto: Burst Battle in Japan, and another Nintendo Switch accessory! 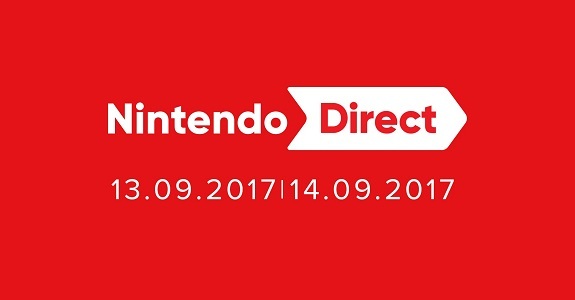 In this post, we’re going to put all the “minor” announcements from the latest Nintendo Direct presentation (September 13th/14th). Games features: Layton’s Mystery Journey: Katrielle and the Millionnaire’s Conspiracy; Metroid: Samus Returns; New Nintendo 3DS XL + Nintendo Selects; Ace Attorney: Apollo Justice; Splatoon 2; Morphies Law; Rocket League; Flip Wars, NBA 2K18; WWE 2K18; EA Sports FIFA 18; Pokkén Tournament DX; ARMS; Lost Sphear; Sonic Forces; Resident Evil Revelations 1 + 2; L.A. Noire; Yo-kai Watch 2: Bony Spirits / Fleshy Souls; Apollo Justice: Ace Attorney! 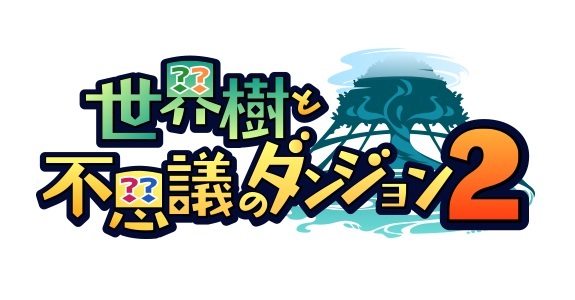 Today’s Daily Briefs: another soundtrack sample for Etrian Mystery Dungeons 2, Ben 10 coming to the Nintendo Switch, one screenshot for NBA 2K18, latest video for Kirby’s Blowout Blast, another Nintendo Switch accessory, Pic-a-Pix Colour coming to Japan next week, Kid Tripp now available in Japan, and pictures for Miracle Tunes! Game de Tune Up! Tabun!! 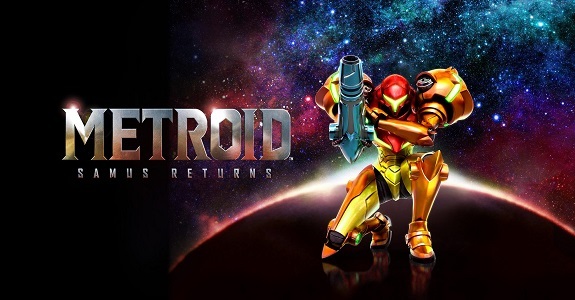 29 August 2017 Lite_Agent	0 Comments Atlus, Etrian Mystery Dungeon 2, Famitsu, HAL Laboratory, Kirby 25th Anniversary, Mario + Rabbids Kingdom Battle, MercurySteam, Metroid: Samus Returns, NBA 2K18, Spike-Chunsoft, Take-Two, The LEGO NINJAGO Movie Video Game, TT Games, Ubisoft, Warner Bros.
Today’s Daily Briefs: launch trailer for Mario + Rabbids Kingdom Battle, commercial for Metroid: Samus Returns, latest Famitsu previews, screenshots and trailer for NBA 2K18, footage for Etrian Mystery Dungeon 2, Japanese trailer for The LEGO NINJAGO Movie Video Game, a carry case for the Nintendo Switch, promo video for the Kirby 25th Anniversary event at Kiddy Land, and latest Tool Assisted Speedrun video! 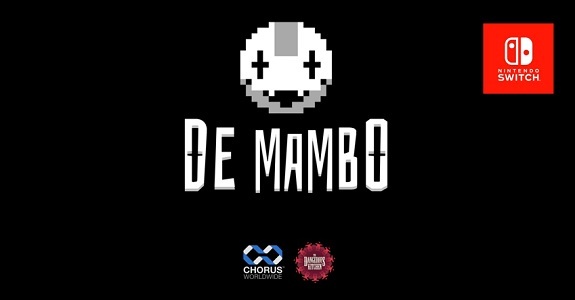 Today’s Daily Briefs (Round 2): update for co-op in Cave Story+ sent to Nintendo for lotcheck, De Mambo getting additional content, launch trailer for League of Evil, update on the various Chucklefish games, All-Stars Team Rosters for NBA 2K18, one lone picture for Portal Knights, wallpaper for Figment, and latest Tool Assisted Speedrun video! 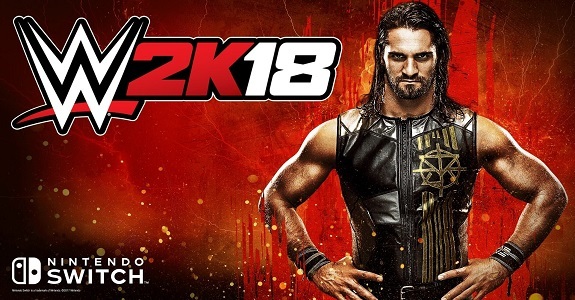 Today’s Daily Briefs: latest screenshots for NBA 2K18 and One Piece Unlimited World: Red Deluxe Edition, some commercials for Dragon Quest X, latest episode of Nintendo’s Yoiko x Minecraft: Nintendo Switch Edition webshow, LEGO Worlds dated in Japan, and a couple of Nintendo Switch accessories! Today’s Daily Briefs: teaser trailer for LEGO Worlds, play movies for the 12 new New Nintendo 3DS Virtual Console titles released today in Japan, latest episode of NyaNyaNya! 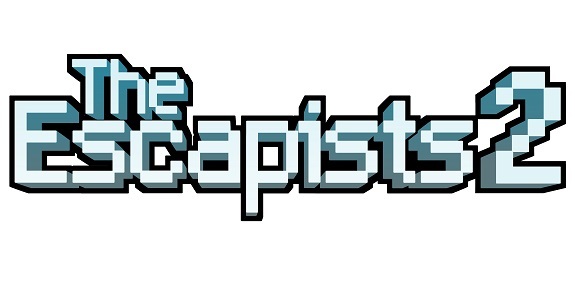 Neko Mario Time, latest screenshots for NBA 2K18, Famitsu preview for Atelier Lydie & Soeur, trailers for Rogue Troopers Redux, The Escapists 2, Yoku’s Island Express and Kid Tripp (Japanese version), and screenshots forTachyon Project and Robonauts!